as effective and seamless as possible. 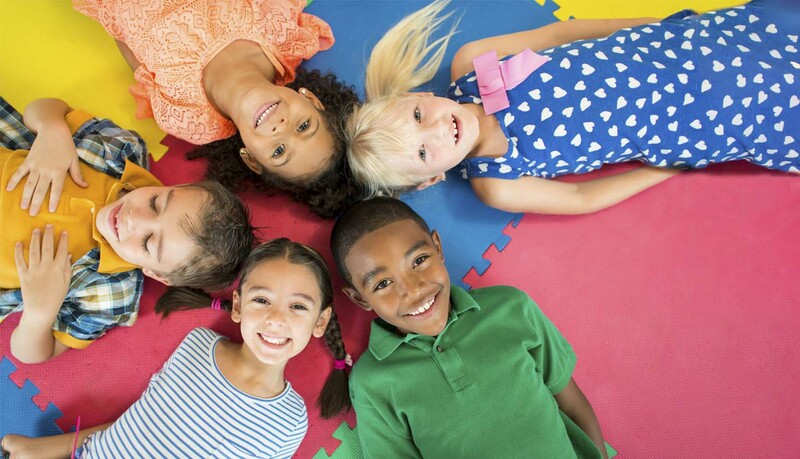 An inclusive PreSchool and Child Care Center dedicated to supporting your child reach his or her full potential. Our curriculum “Big Day for PreK” meets the needs of diverse learners, including those with autism. Our talented staff works with you and your child to write his success story at Bright Beginners Academy. 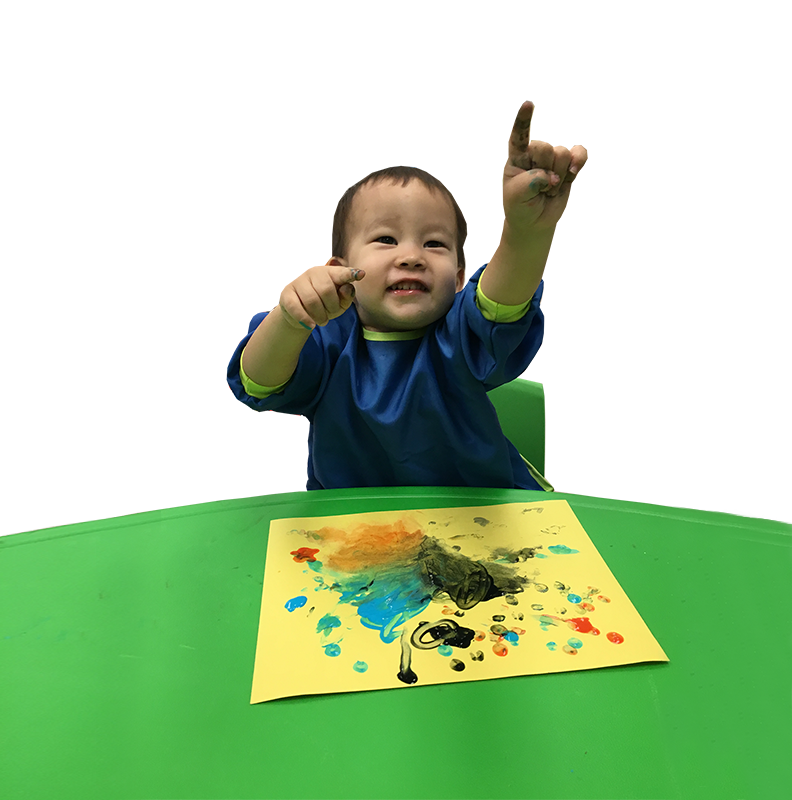 Enroll him in one of the area’s best preschool and childcare programs! Framed on the first page of her success story: your child’s snapshot. Let’s develop a “where she is today” picture with our comprehensive six-step assessment process. 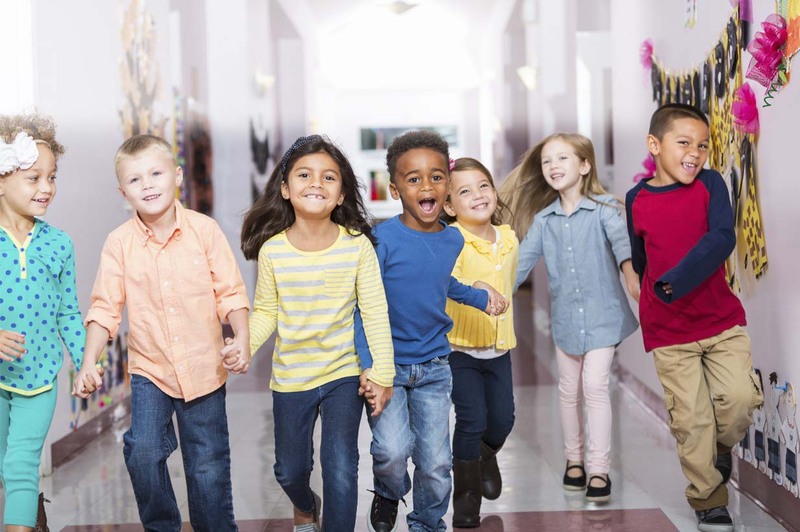 Your extraordinary child’s preschool days follow a customized program led by highly skilled, engaging staff. 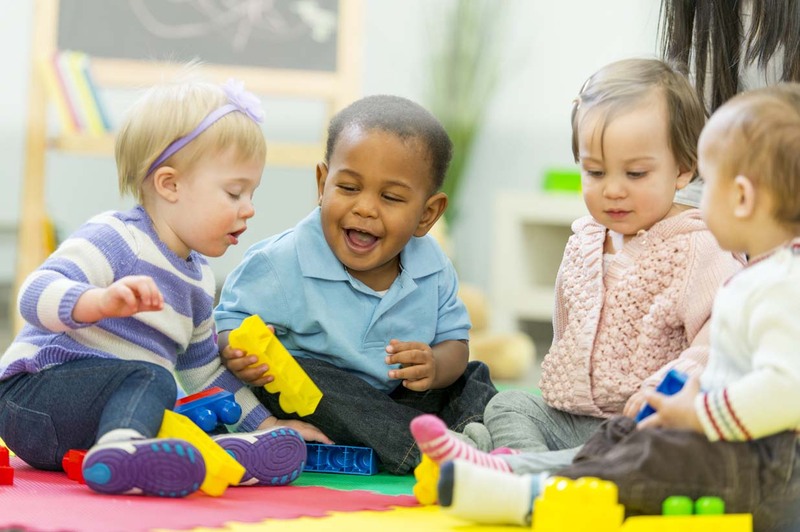 His childcare time features fun, friends and warm guidance as he learns and grows. 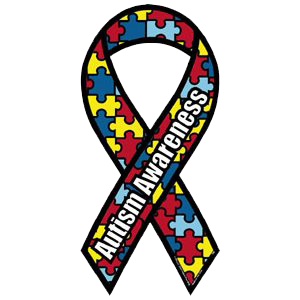 When needed, our professional staff can perform a professional assessment for autism and develop a treatment plan as well as provide needed services. 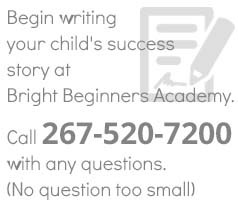 Write your exceptional child’s success story at Bright Beginners Academy! Filled with life lessons and learning, your child’s story unfolds in a wonderful setting created just for him. His special nature adds color to a tale packed with vivid characters and sparkling adventures and warm friendship. Our hero’s next chapter: kindergarten success! As a *STAR4*, Bright Beginners Academy is at the top of the quality scale. It informs parents that their children are learning new things every day in a safe and respectful environment. 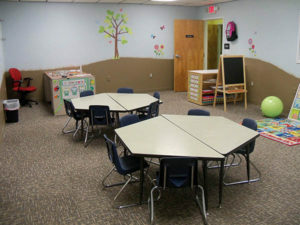 Your child’s custom program features exciting activities led by highly trained staff in our expansive new center. His fun-filled days in preschool are packed with social and academic learning that prepares him for kindergarten success. 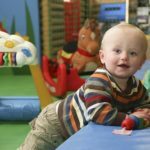 Her time in childcare overflows with activity as she enjoys warm friendship, active play and learning basics.